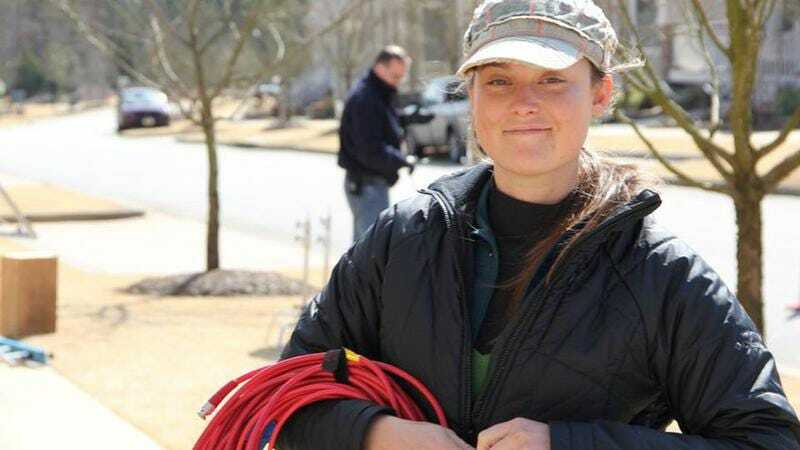 According to Variety, a jury in Georgia has ruled in favor of the family of Sarah Jones in their civil suit against transportation company CSX and production company Film Allman, with a judge awarding the family $11.2 million. Jones was the camera assistant who was killed on the set of Midnight Rider when a CSX train drove through the film’s set and crashed into a prop bed that had been set up on the tracks, with the lawsuit alleging the production company and CSX both could’ve done a lot more to prevent Jones’ death—particularly since the filmmakers didn’t have permission to be working on the train tracks at the time of the incident. In March of 2015, Midnight Rider director Randall Miller was sentenced to two years in prison (a sentence he has already completed), forced to pay a $20,000 fine, and was essentially banned from working in the movie industry for 10 years. The family has released a statement explaining that the lawsuit was meant to expose what happened to Sarah Jones and to try and help make sure that what happened to her doesn’t happen to anyone else.